Mark helped decorate this years cake. He did a very good job! 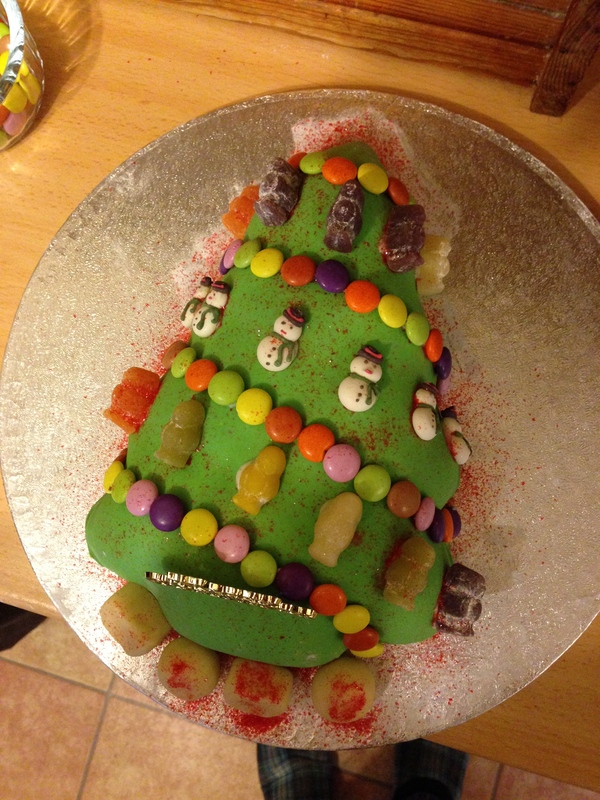 This entry was posted in Uncategorized and tagged 2013, 2014, beer, christmas cake, claire's allotment, happy new year, Merry Christmas everyone, mince pies, mulled wine, sausage rolls, shakin' Stevens, turkey, vegetables, wine. Bookmark the permalink.